'We listen the music, then we write about it' Albums Reviews, Interviews, Metal Festivals and more. (Thrash, Death, Doom, Black, Symphonic, Gothic, Grindcore, Deathcore, Folk, Power and Viking are few genres featured here). 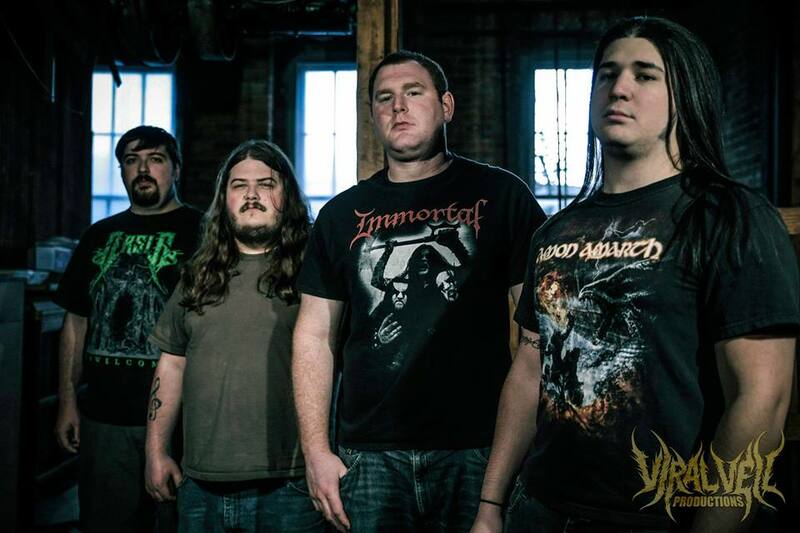 Dysphorium started around 2011 in Louisville, Kentucky as a four piece band; it is integrated by vocalist and guitarist Joshua Holmes, drummer Jonathan Stillman, bassits Blake Weeks and lead guitarist Greg Moore, they are appealing to play some kind of Melodic Death metal in the vein of bands such as Insomnium, Omnium Gatherum or Amon Amarth. They launched their first full length at the beginning of the Spring 2015, including eight tracks which last about 45 minutes of pure melodeath, I took interest in this band for the simple reason that the US is not well known by their Melodic Death metal scene, I always seen the US scene distinguished by its brutality and speed, using more inharmonious elements, Dysphorium doesn't disappoint at all, however this album is plagued of well known riff by the aforementioned bands, there are few times where they decide to venture throwing some brutal riff in the mixing or the sporadic doom passages that they incorporate and at some point exploring their progressive side, but the ghost is always there and it is impossible to stop comparing, I have a feeling we have not seen its full potential and as far as I'm concerned, I'll be waiting for the next album, more mature, more experienced and more polished. “Conduit of Darkness” the self titled track opens with speed and brutality, the vocals are hellish by Holmes while Stillman delivers a powerful discharge behind the drum set, "The Misanthrope" here you can find some well known riff, maybe it’s me! but I can compare this track to "The Pursuit of Vikings" from Amon Amarth, “Demigod” is the fifth track and work as they promo track, slow and dense tunes are the keys, to infuse a heavy atmosphere, for a few moments come to you, gentle waves with the sound of Inmsomnium, “Voices in the Wind” brings back what it seems to be the strongest point of this band blending perfectly, speed, brutality and melody with a blistering drum session and a exceptional guitar solo, “Epilogue Medley” this is an instrumental and is the closing track, here you can appreciate the versatility of the band, playing acoustic guitars, unfortunately for them, we have all heard this before. 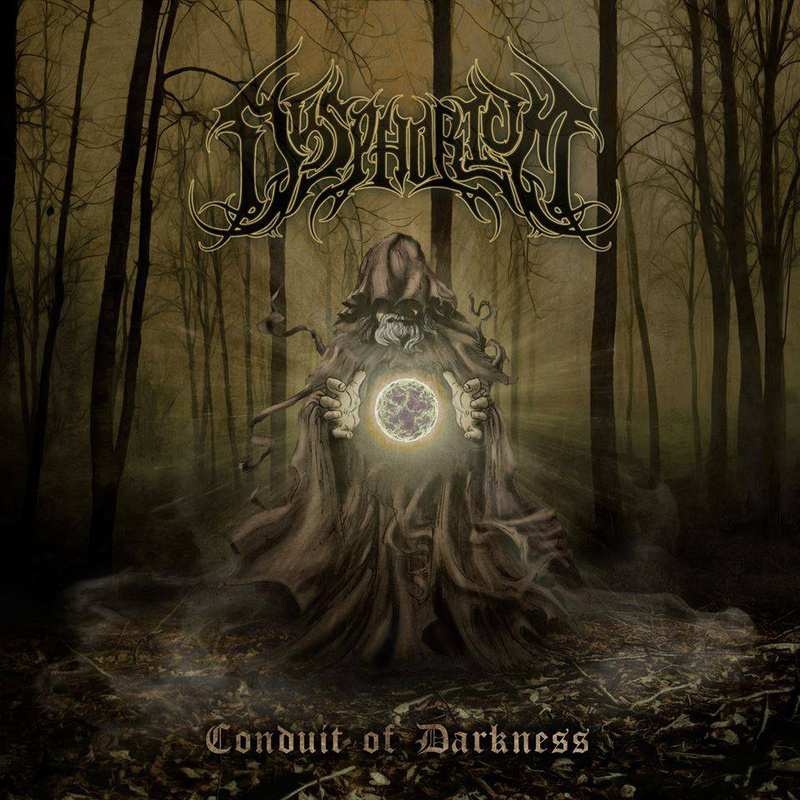 Honestly; I believe that Dysphorium have potential as I mentioned before, might be all this tracks recorded for this album are part of their early song writing and who knows, after all touring and promoting this, their first full length, they could caught us, with a more defined sound, not all is wrong in this album and emulate all those bands who inspired them, goes beyond words to describe an emotion. All rights reserved © Insanity Remains. Revocation (2018) The Outer Ones 'Review"
Interview with Stefano Rossi from Bloodtruth 01/21/2019. All rights reserved © 2014 - 2019 Insanity Remains Webzine. Simple theme. Theme images by johnwoodcock. Powered by Blogger.